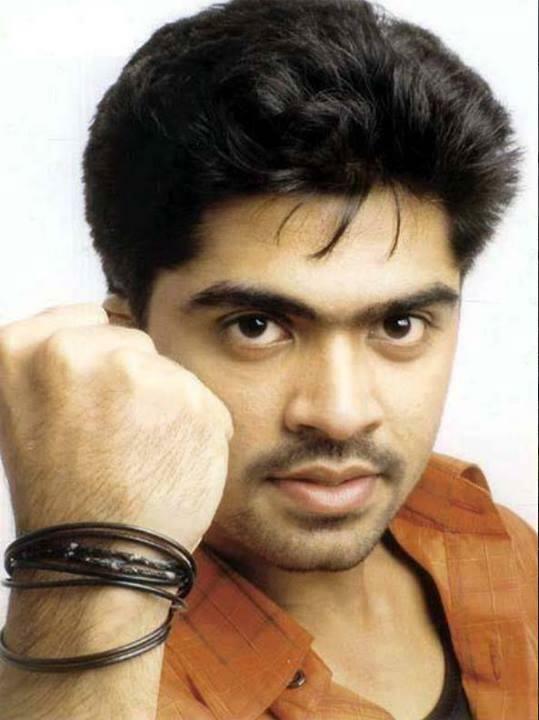 Silambarasan Rajendar is an Indian film actor, director, music director, and playback singer in the Tamil film industry. He is also known as T. R. Silambarasan, Silambarasan, Simbu, or S. T. R. Simbu was born on 3 February 1983 in Chennai, Tamil Nadu, India. 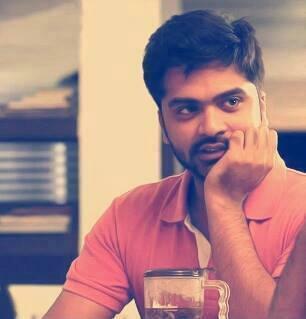 He began his career by playing roles as a child artist in films directed by his father T. Rajendar. He is the eldest child of T. Rajendar and Usha Rajendar.